This year’s INTERMOT at Cologne, Germany saw the powerful return of the European motorcycle market. All of the continent’s major bike builders were out in force at the event where 23 new models were unveiled. This years show was big on Naked bikes. With six new models from five manufacturers making their debuts, the most striking was the Yamaha MT-07. It is in actual fact a Moto Cage, a stunt bike complete with hand and engine guards, and a rather fierce red and black finish. Its capabilities were admirably demonstrated by Polish stunt rider Rafal Pasierbek, who took it into the cage to show visitors just what it can do and to warn them not to try it at home. One of the main highlights of this year’s show was the unveiling of Kawasaki’s H2 Ninja superbike. The Kawasaki Ninja H2R isn’t a street legal motorcycle, rather it has been developed as a track-specific model by the Japanese two-wheeler giant. 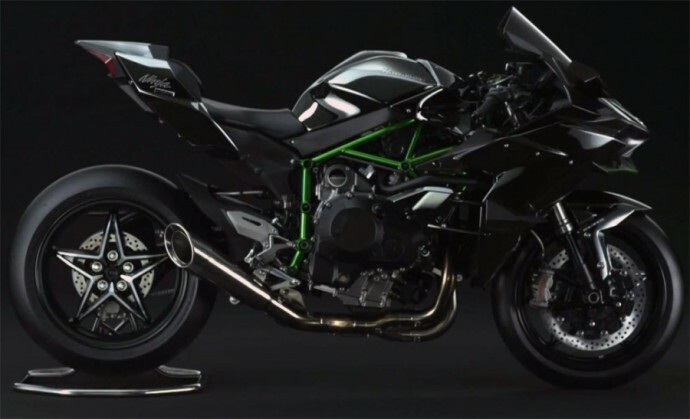 Kawasaki engineers say their primary focus on the H2R was brisk acceleration and for this purpose they employed a supercharger that was developed from Kawasaki’s extensive knowledge with turbines. The world’s first supercharged motorcycle is capable of churning out 300PS despite only having a 998cc compact in-line four-cylinder engine. And to make sure that that power doesn’t put the rider into orbit, it has clever front and rear carbon fiber wings to keep it on the ground. At the 2014 INTERMOT show KMT debuted the 1290 Super Adventure. 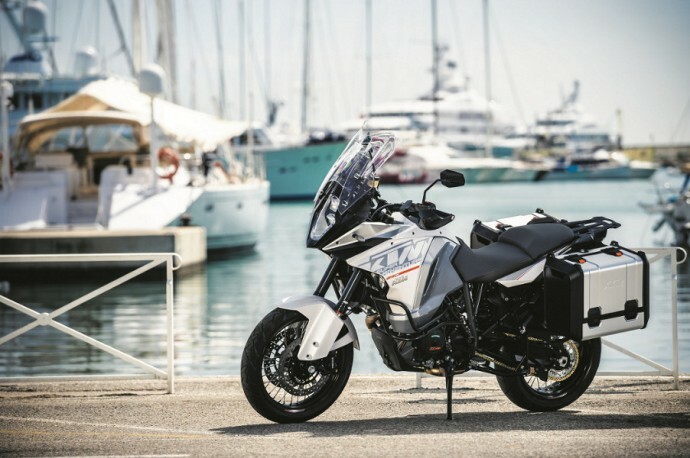 The new bike is based on the KTM 1190 Adventure but with a new innards. KTM engineers have made the 1301cc, 75-degree V-Twin motor from the Super Duke 1290 into the new adventure offering. 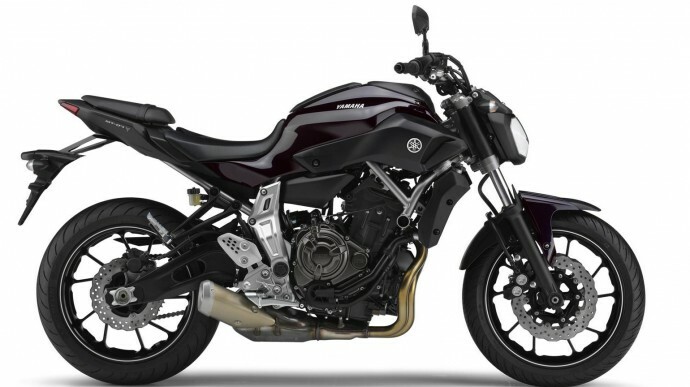 But it has been detuned to better suit the new found dynamics of the motorcycle as it churns out 162PS of peak power and 140Nm of maximum torque. Its beefy engine, compact yet sturdy styling and a host of electronic creature comforts such as stability control and heated grips and seats which combine, according to the Austrian manufacturer, making it the world’s safest morotbike. 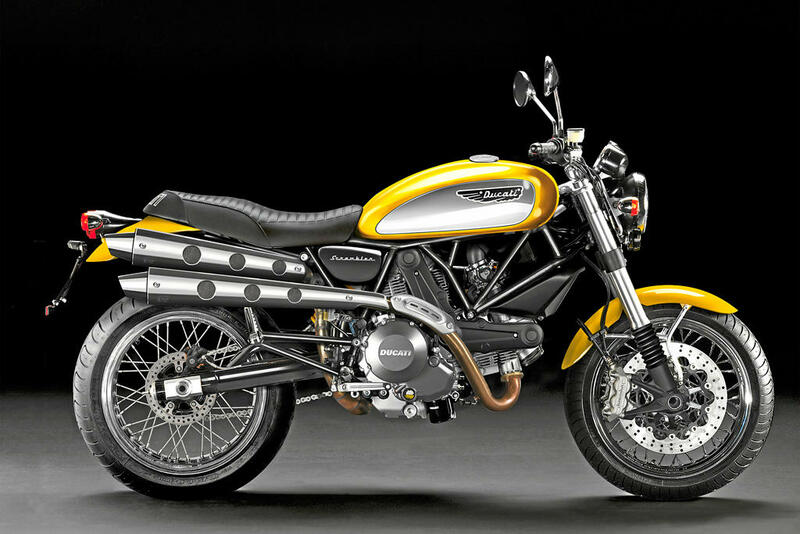 Ducati Scrambler stood out at the 2014 INTERMOT Motor Show for a simple reason, its bare basic design. The front sports round headlamp with a ring of LED marker lights around it that sit nicely between the beefy upside down forks. While the stubby mudguard and black alloy wheels give the Ducati Scrambler an aggressive stance. The long seat, slightly rear biased footpegs and wide handlebar should result in a comfy and upright offers seating posture. The Scrambler will be made available in four versions – Icon, Urban Enduro, Full Throttle and Classic – each offering its own style and performance-related interpretation of the Scrambler spirit. 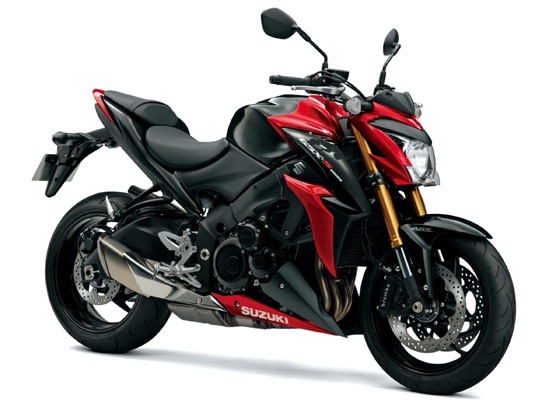 After lots of rumours and speculations, Suzuki finally unveiled its new litre-class streetbike offering the GSX-S1000 at the 2014 INTERMOT motorcycle show. Powering the new bike is the same inline-four cylinder engine from the 2008 Suzuki GSX-R1000. Although Suzuki is yet to reveal the power and torque figures, it is almost certain that it has been retuned for a street credibility.